Web design is always going forward. Only professionals can follow its tempo. Trends in 2019 promise fun and interactive websites. Most noteworthy, minimalism will again impact the web design. This is trendy for the past three years. Still, we will see some more minimalism in 2019. We know you love listicles. Let’s move to the first one in this article! We all know that speed is crucial. Slow websites simply die. First three seconds are crucial for the users. At the same time, users are becoming lazier. Both designers and engineers play an important role here. This trend is in since 2017. 2019 will not be much different. 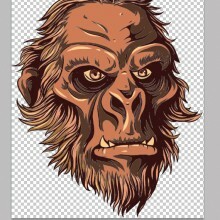 Use simple graphics, avoid shades and special effects. This is related to minimalism too. This is crucial for website rating and visits. Mobile users account for the majority of website visitors today. You must take advantage of this fact. Responsive web design is a must. Scrolling and images must be equally easy on different devices. A desktop and a smartphone experience must be impeccable. Responsiveness also refers to galleries. Creative, responsive galleries are highly influential. You cannot afford low-quality photos. Users fall in love with HQ elements on your site. 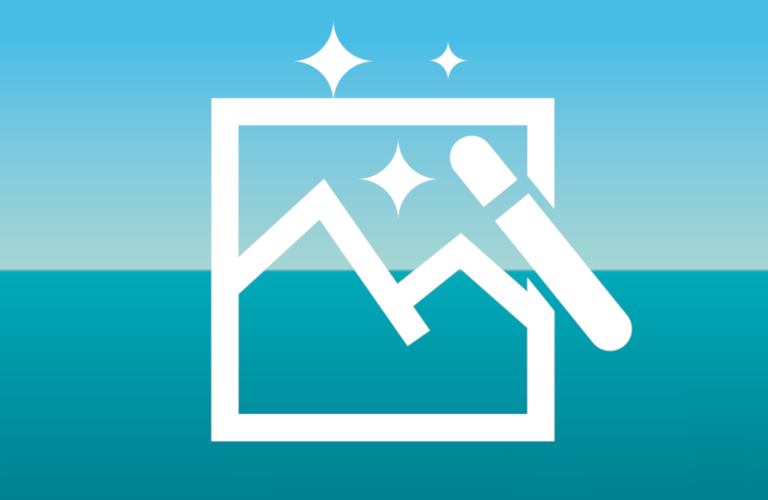 Use real-life, high-resolution photos to make good impressions. Asymmetry is going to be in this year. Angles, deflections, and polygons lead to dynamic web design. Pay attention to two things: don’t exaggerate and maintain the speed. Users need stimuli to attract their attention. You may think that this is contrary to the minimalism principle. In essence, it is not. Minimalistic design and animations are a great combination! However, pick one or two strong animations. Don’t overuse it. You can opt for micro-animations as well. 2019 is the year of geometry. Organic shapes and realistic representations are out. Use simple forms, geometric symbols, and expect excellent results! Your page will look clean and attractive. This is true for interior design and web design as well. Soft, neutral colors are in harmony with flat design. Minimalistic gradients help several details truly stand out. If you want something different than minimalism, try flexible backgrounds. Video backgrounds are good for dynamic websites for the modern audience. Such content is informative and interesting. There is no need to scroll down the page. Also, no need to read a long text. Instead, you can enjoy watching or listen to the information. Scrolling is the mother of contemporary web design. Even though SEO will not support this idea of single page web design, go for it. Users love it and Google promises to do something about it. What Will Web Designers Have To Learn In 2019? Each web designer must think of machine learning and chatbots. This is more related to web development. However, soon, the content will be completely interactive. Photos and texts will still be in use. However, its loading will be adapted to the users. 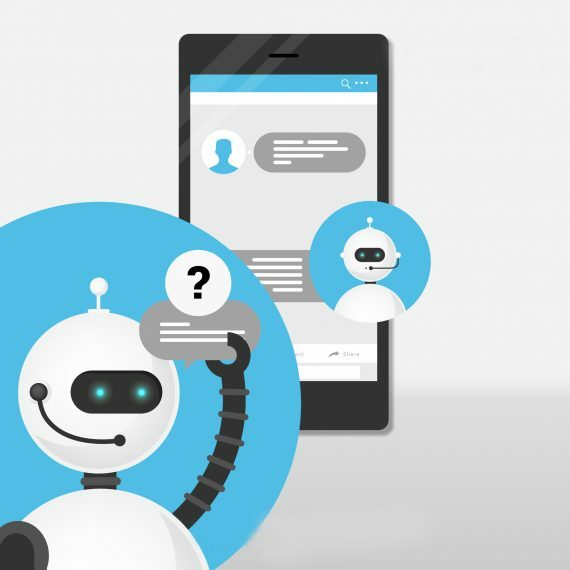 2019 will be oriented to chatbots and machine learning. This is especially valid for websites or services. Frequently asked questions will be connected to the chatbots. Web development will reach out for artificial intelligence. Web designers will have to accommodate themselves to this trend. Now, let’s focus more on animations. We mentioned them in the listicle. You definitely know the power of animations. We want to talk about HTML CSS Animation Effects. You can use this pack to create awesome, mind-blowing animations. It comes with more than 65 effects in 10 categories. It is easy to use for any web designer. It will greatly benefit your web design. It is platform independent. 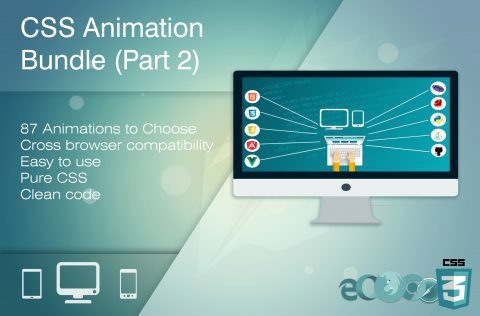 The HTML CSS Animation Bundle is super easy to customize. Now, let’s check what this listicle brings us. These are the essentials of a web design package. Interested? Don’t miss out on this one! 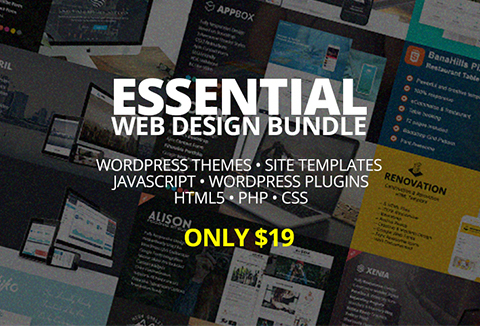 Each web designer should have a good theme bundle. Portfolio, WordPress, and single page theme are among them. A responsive mobile theme is a must. Multipurpose business theme and an HTML template are in too. URL shortener, YouTube script, and UMS are definitely your best friends. There are thousands of useful plugins out there. These will enrich your website’s user experience. WordPress plugins are among the most versatile ones. Progressive web applications are the web development must in 2019. User satisfaction is number one. Don’t miss the chance to improve your business with PWA! If you want to turn your visits into sales, use push notifications. However, make sure you understand the nature of users first. If you have a product selling website, pay attention. We have some cool tips for you. Here’s A Listicle Of Do’s & Don’ts – Tips For Product Selling Websites! This is crucial for product selling pages. Users want to zoom in and out. They want to turn the product. They want to see it in a different color. Make it possible through item view options. You can also use sliding panels and 3D models. Typography can make wonders on pricing tables. Prices can actually seem more or less expensive. 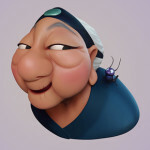 All you need is a little bit of web design magic! There are lots of interesting plugins in this field. For example, the product comparison plugin. People love seeing what they get and comparing items. Sometimes, putting all information to your webpage can be challenging. Modal dialogs are a good solution. They are very effective and convenient. In the end, we bring you some fun. How much time do you spend on your mobile phone? How much will you spend in 2019? Let’s find out. Statistics say that we spend 3 hours and 35 minutes on our phones in 2018. Each day, of course. In 2019, we will spend almost 4 hours. Namely, 3 hours and 46 minutes. No wonder why web design is focused on mobiles. 52.2 % of all website traffic comes from mobile phones (2018). 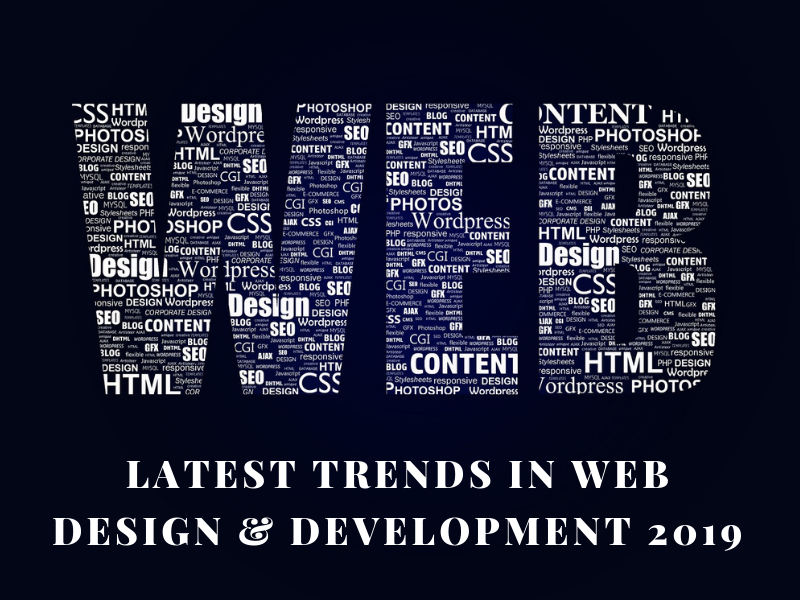 Web design and web development keep on changing. You’ll have to learn many new things in 2019. Never forget that it’s not just about the visual aspect. It’s about usability. It’s about the habits of the users. Also, remember that users’ habits are constantly changing. Non-standard placement of visual blocks is in. 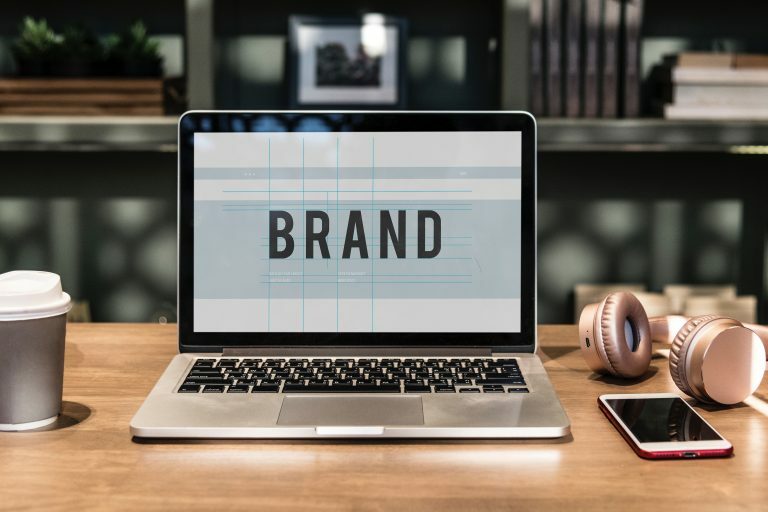 It can improve the users’ appetites for your brand. Background full-screen videos are trendy. The user experience will be more exciting. Web design will still remain minimalistic. We love the geometric shapes and neutral colors. Artificial intelligence gets more space in web development. Some trends from 2018 definitely remain. Mobile devices beat the desktop. Welcome, 2019! ← Prototyping Since Static Is Now Outdated! 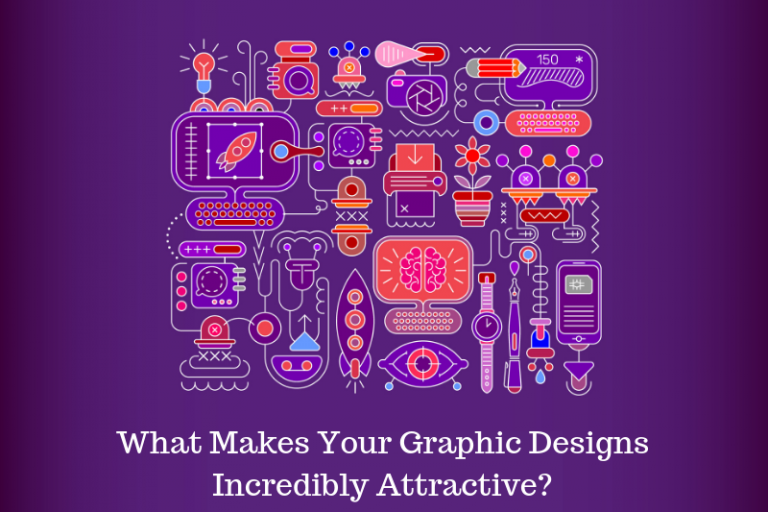 This article is the most needed one for graphic designers like us to start our journey. It shows us the right path to walk in 2019. Hey, your idea and concept of the latest web design trends are awesome. Most of the points are really super but I think the process of installing is also a fact. So if this process should be easy and then people take it’s a good advantage. Web Design is very creative art which is more used in content marketing. I daily search on Web Design blog and some tips but I found your blog it provided me better to understand. So, I want to thank the admin for sharing such a helpful post with us. 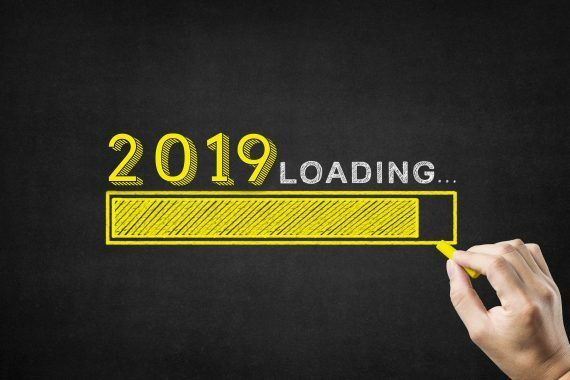 With so many developments, it’s important to slow down and take a look at what trends will stick around and what new things we can expect to see in 2019. Admiring the commitment you put into your blog and the detailed information you offer. It’s great to come across this blog. Wonderful read!